The 2014 elections in Solomon Islands brought an intriguing mix of change and continuity. For the first time ever a sitting prime minister lost his seat. Yet the average incumbent survival rate was much higher than usual. The elections were preceded by the passage of legislation designed to promote political parties, and the number of candidates associated with parties increased considerably. Yet the proportion of winning candidates who were independents was actually unusually high. Meanwhile, on the campaign trail it was easy to find the rhetoric of good governance and change, but election results themselves suggest that, typically, constituency level electoral contests were won or lost through the usual mechanisms. On the other hand, new civil society groups and social media - possibly - could be seen to be playing a larger role in elections in 2014 than in previous years. In this seminar Terence Wood talked on the recent elections in Solomon Islands and the results that have emerged from them. 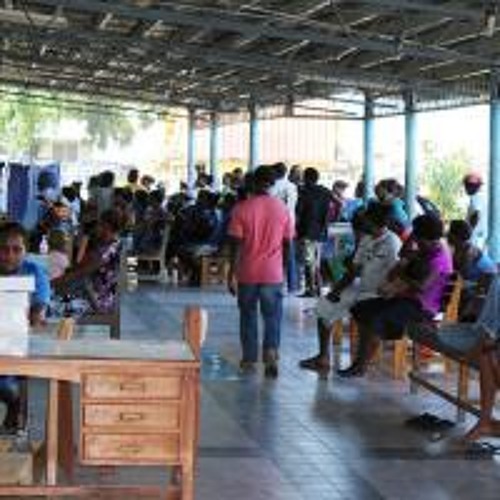 He also discussed what, if anything, has changed about Solomon Islands’ underlying political economy, and what this means for the country’s development prospects. This public seminar was presented by the Development Policy Centre at Crawford School of Public Policy and the State, Society and Governance in Melanesia Program, The Australian National University.